At Salters Blinds Ltd in Haverfordwest, Pembrokeshire we make our roller blinds on the premises. This enables us to charge factory prices all year round with our fast and reliable service. 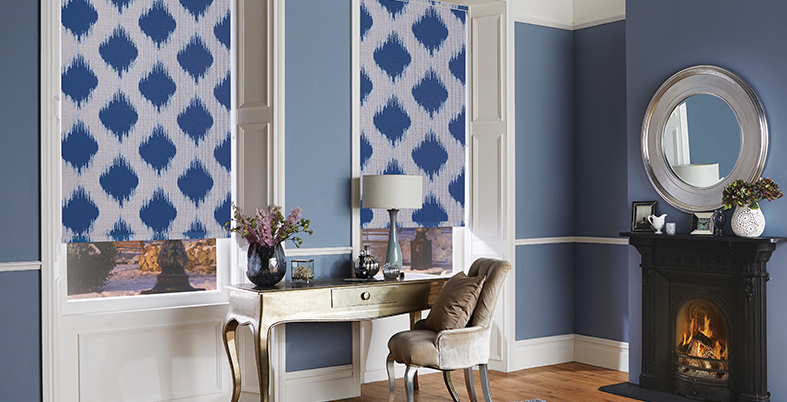 Visit our showroom to browse over 150 blinds that are on display. 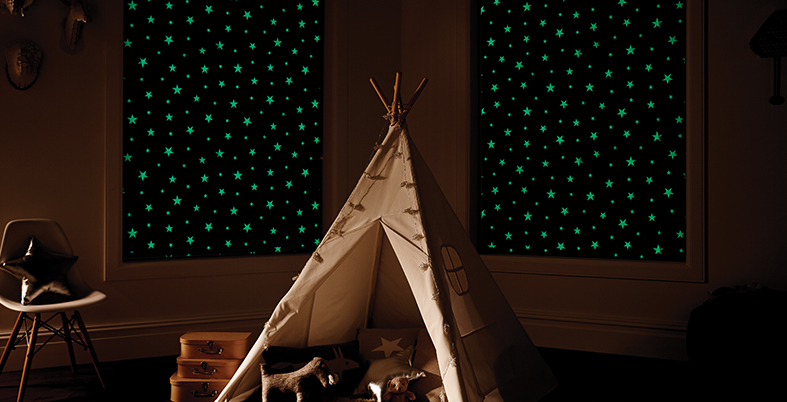 Blockout roller blinds are also a popular addition to the bedroom. Particularly for children’s rooms and shift workers they help to keep the room dark with the added bonus of being energy efficient! At Salters Blinds Ltd we make roller blinds on our premises at Haverfordwest, Pembrokeshire. Due to this we are able to customise blinds to your exact requests. Whether you want braiding, pulls or poles, we will listen and provide you with fantastic, quality blinds. 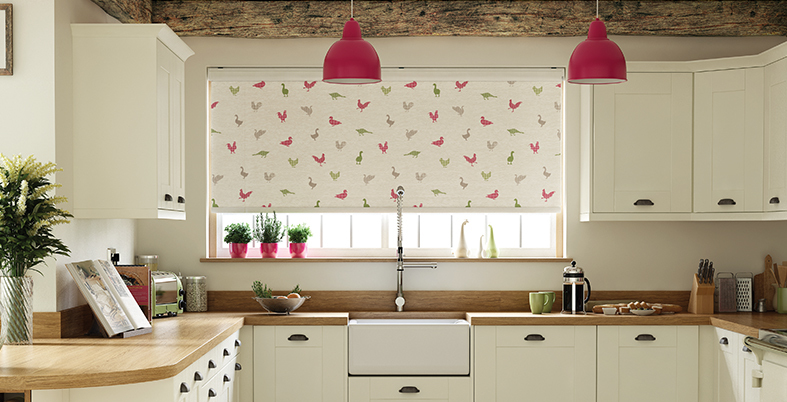 Offering factory prices and expert advice, we are waiting to help you order your roller blinds.